Nickel Puzzle is mild brain stimulant - a puzzle that challenges you to think carefully to solve the puzzles. Being present in many IQ tests, this kind of IQ problems can help to gauge your brain power, but at the same time training our brain by forcing it to process complication logic. 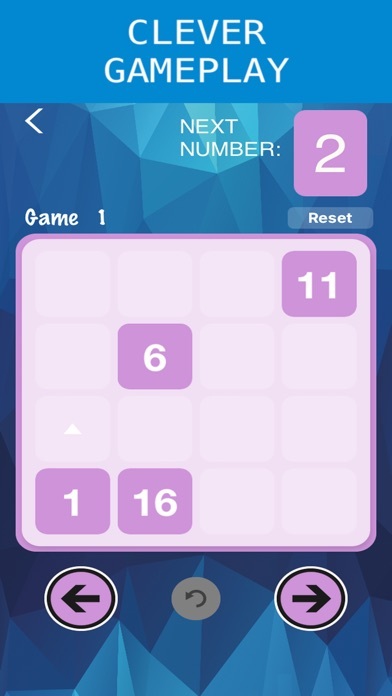 Connect the numbers in an increasing manner, and cover the entire board to solve each puzzle. The tricky part comes when the intermediate blocks need to be fulfilled! 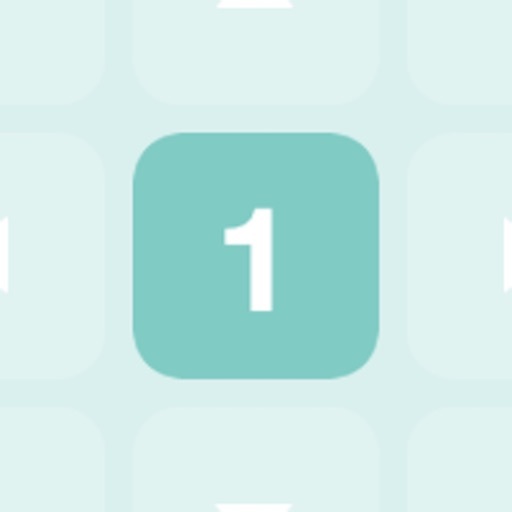 Free to play through hundreds of distinct puzzles. 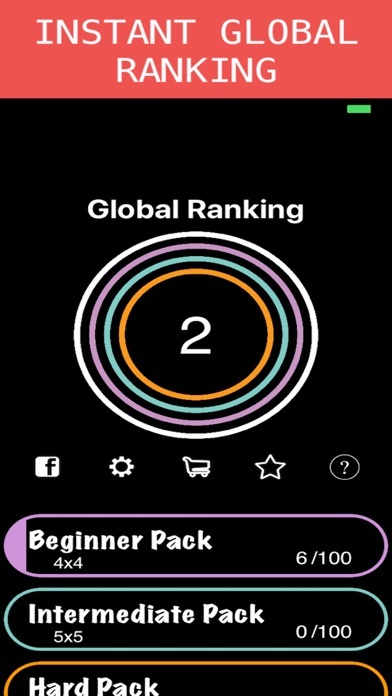 Players will know his/her instant global ranking, letting players compare their "brain" with their friends and the world. 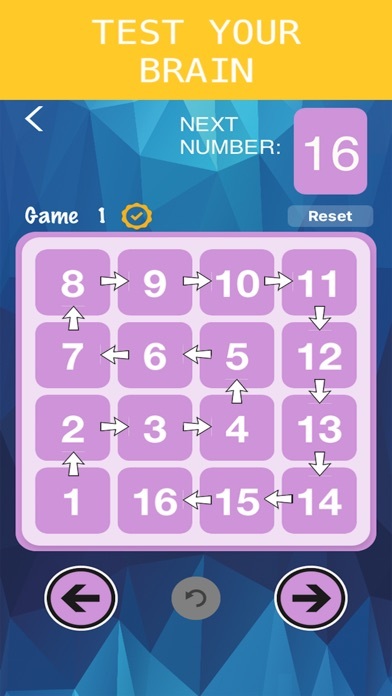 Nickel Puzzle is designed to let users progress from simple 4x4 (Beginner) level to extremely difficult 9x9 (Master) levels. By progressively advance into harder levels, your brains are trained to slowly adapt to higher level of computational power, exercising your brain. 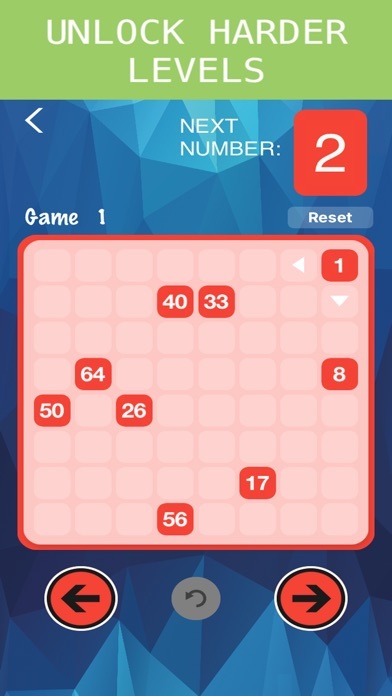 Designed for the hungry brains, Nickel Puzzle has a built in Global Ranking right at the start of the game to promote healthy competition. See where you stand in the world and strive for the top!